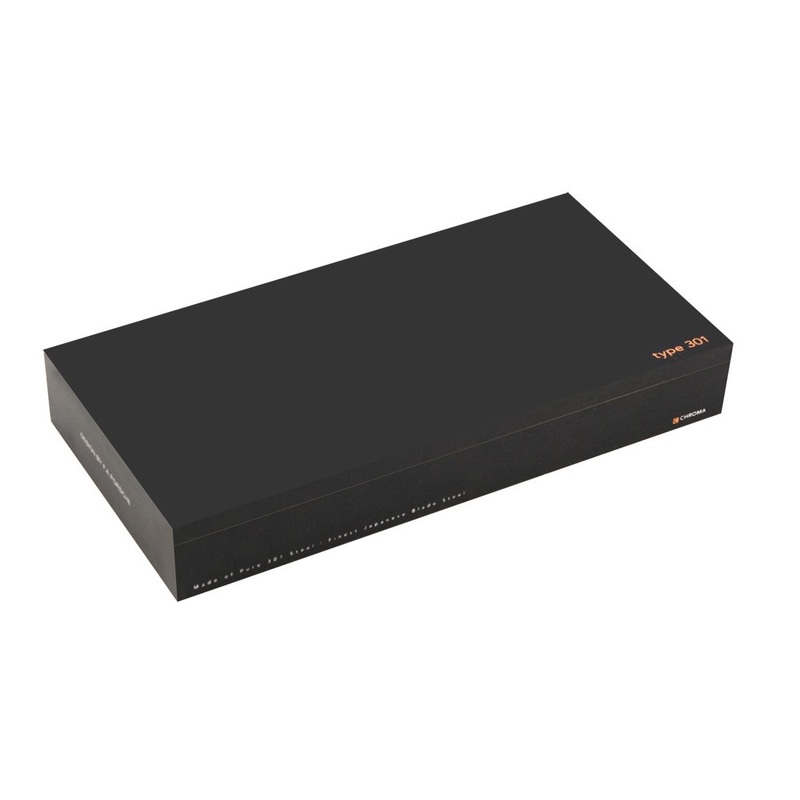 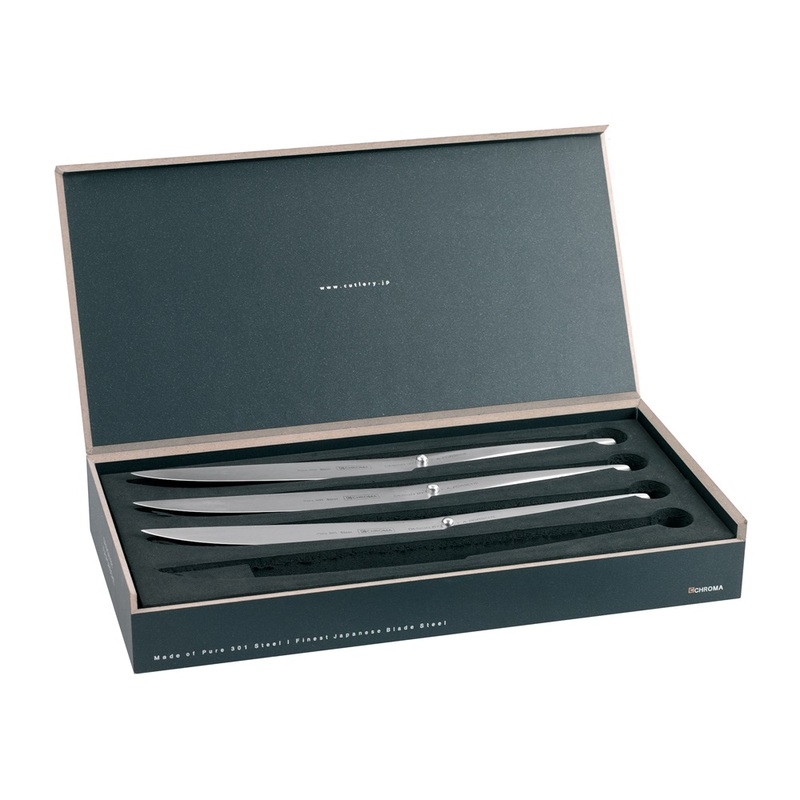 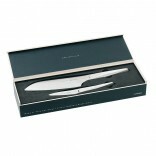 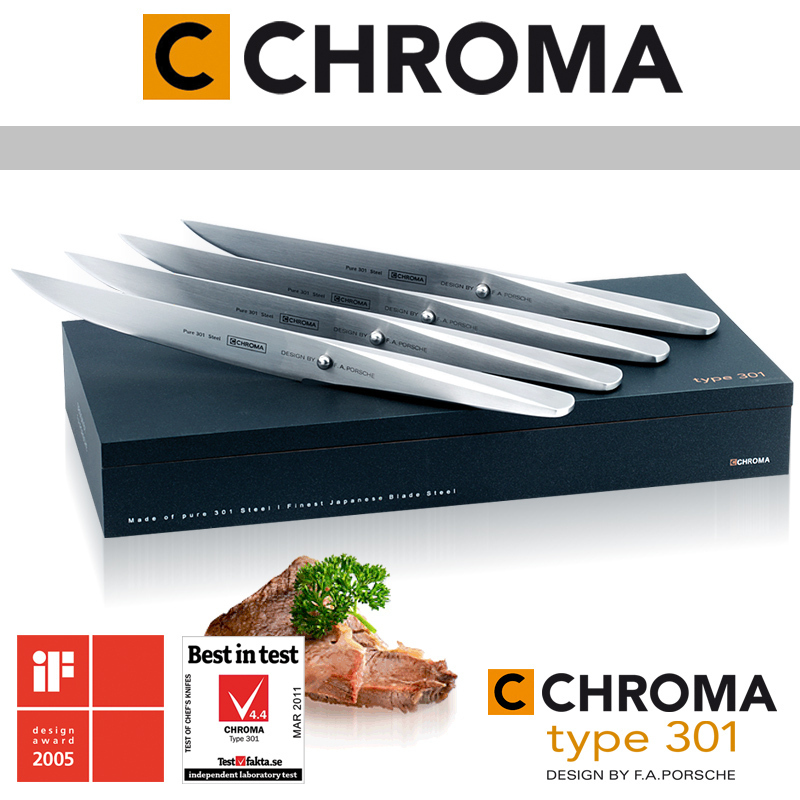 The Chroma Type 301 P16 knife set includes four pieces of the iconic type 301 P15 steak knife with 12 cm blade in luxurious gift packaging. 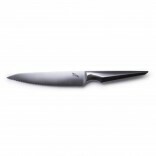 This is the typical steak knife and perhaps the most used knife in the house. 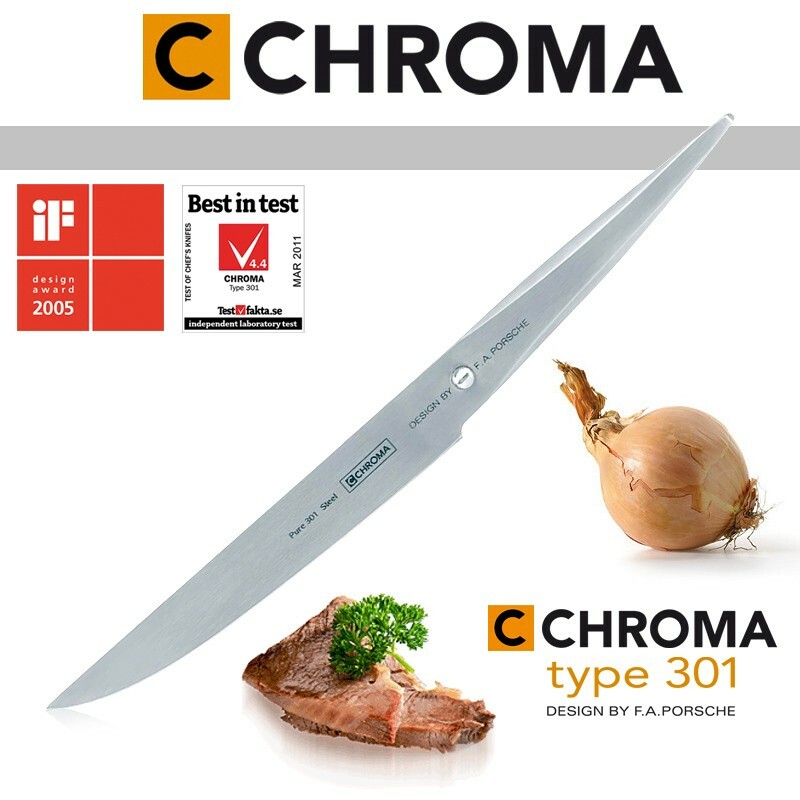 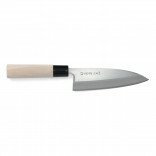 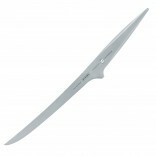 It is the knife one would use for all trivial kitchen tasks, and most importantly, this is the knife that accompanies the dinner plate and is used for eating! 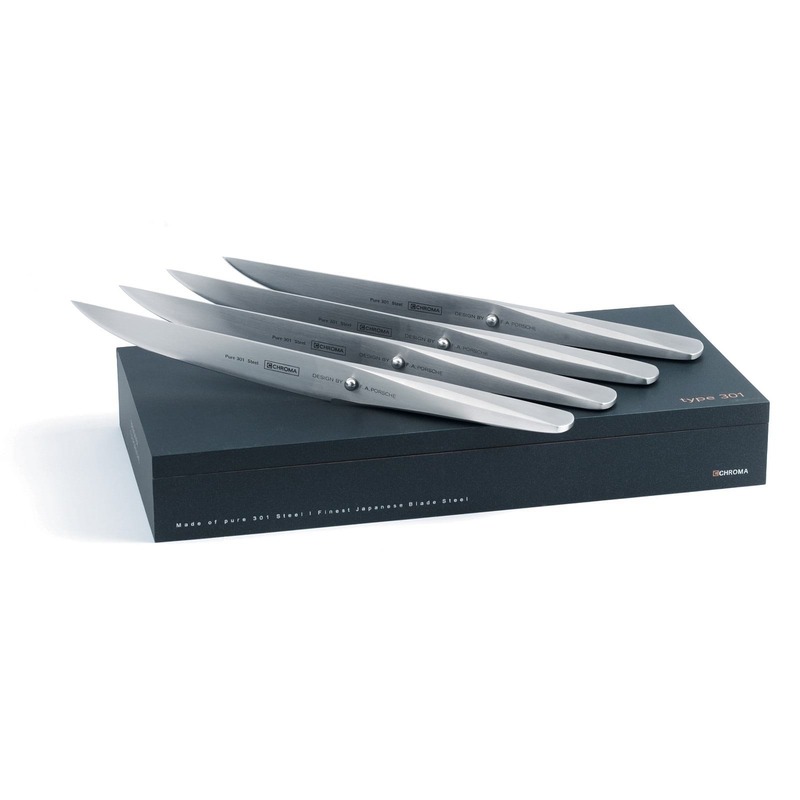 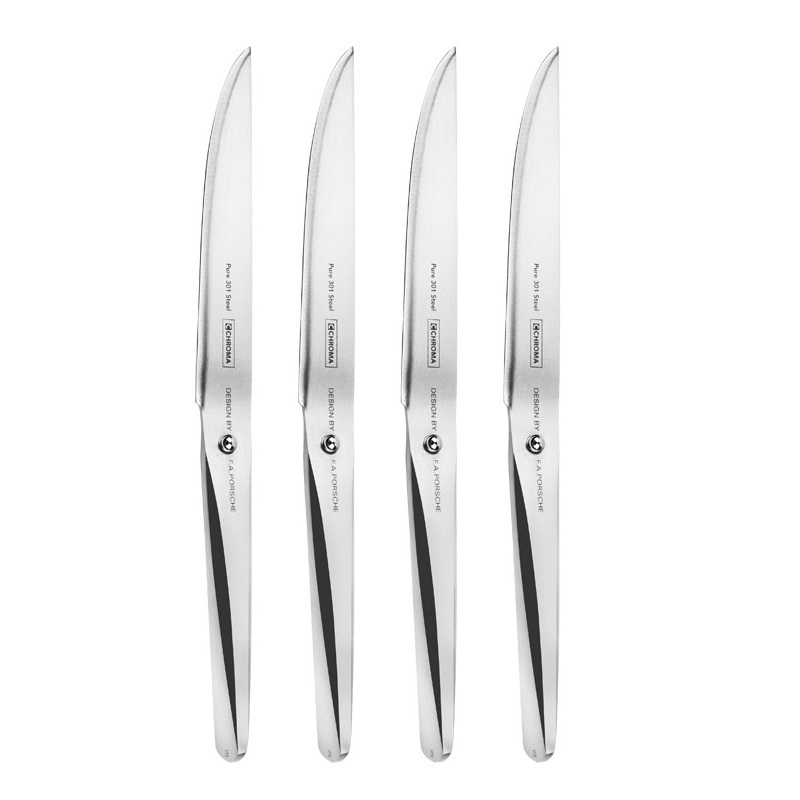 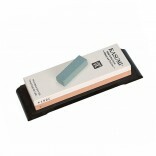 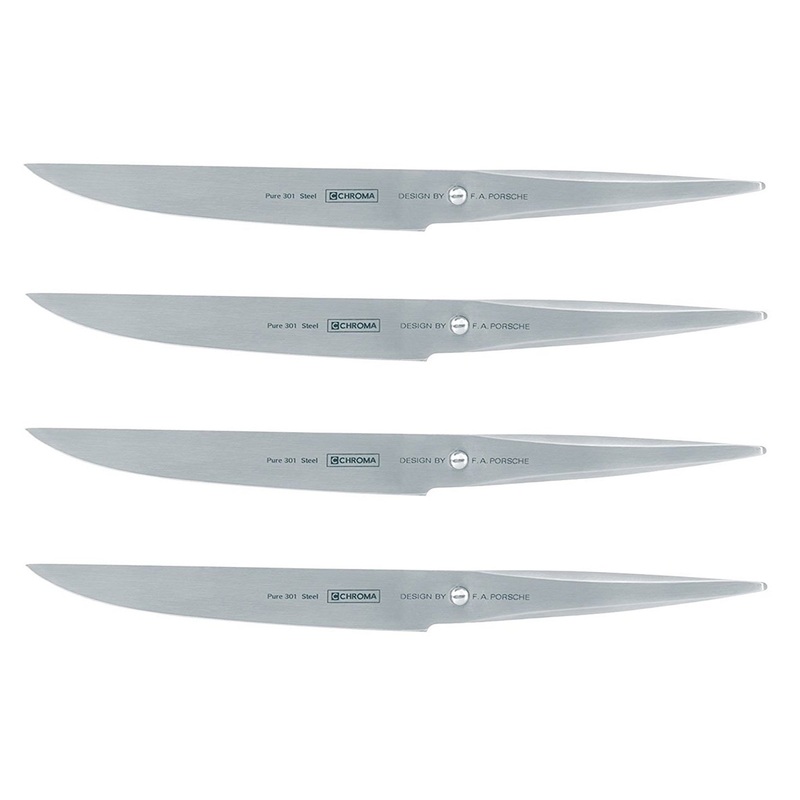 A set of 4 pieces is an ideal gift for gourmet enthusiasts, and of course essential for cutting a quality fillet without ruining the tender meat. 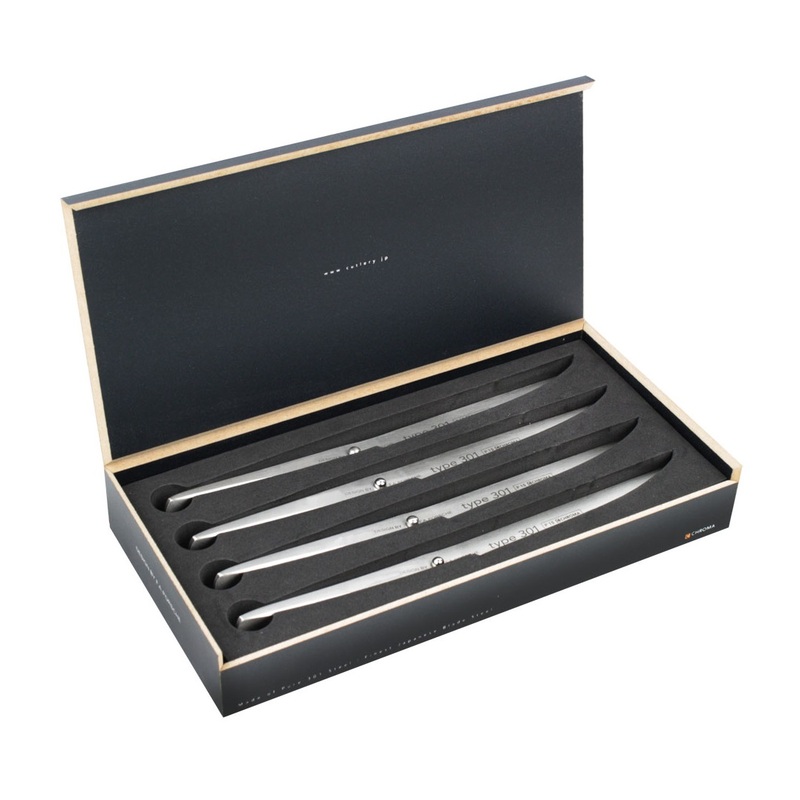 Set of Four Knives: 4pcs P15 Steak knife 12 cm.